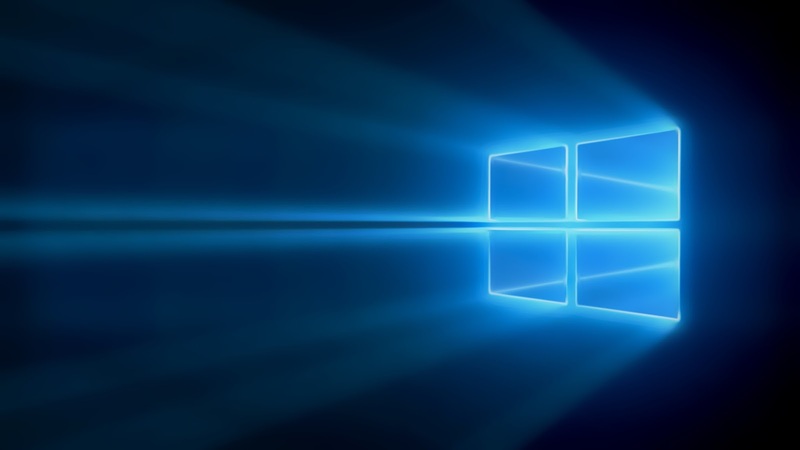 Microsoft has teamed up with gameloft to provide you with an offer worth 90$ if you are switching from an old Lumia to a new one like Lumia 640 or Lumia 540 any Lumia. The offer is valid in all the countries and is only applicable to Lumia's brought between 5th june to 30th november this year. The Gameloft gift pack can be to get free inapp purchase credits which can be redeem in their popular games Asphalt Overdrive, Pastry Paradise, Rival Knights. In “Asphalt Overdrive,” you’ll be rewarded with a “Safe of Gold” valued at $19.99 while “Pastry Paradise” will give aspiring chefs a yummy “Pot of Medals” also valued at $19.99. “Rival Knights” fans can enjoy a “Barrel of 1,350 Gems” valued at $49.99. First, purchase any new Microsoft Lumia device. Download the free Switch Gift app onto your new phone. Following successful validation of your old Nokia or Lumia, you’ll be asked to enter your email address. 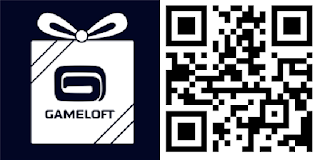 The app will email you with activation codes and instructions for your Gameloft gift pack. Activate your codes and start gaming. 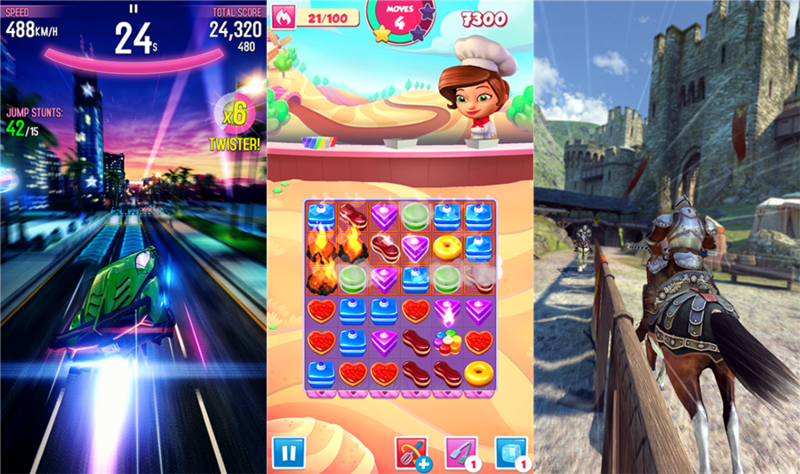 Nokia has previously done a similar kind of promotion in partnership with Gameloft on Lumia 525. At that time anyone who bought Lumia 525 in the specified period got benefit but this time its different You must be switching from an old handset to get the offer. As they are only verifying the IMEI number you can enter the IMEI number of any device. So if you have a friend who is willing to share the IMEI number of his old Lumia, you will be getting the offer anyway. So cheers. 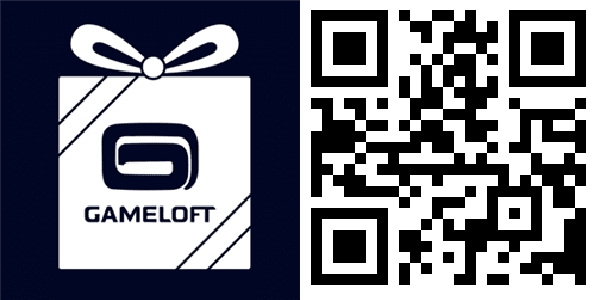 Get the swift gift app from here or just scan the QR-code below.